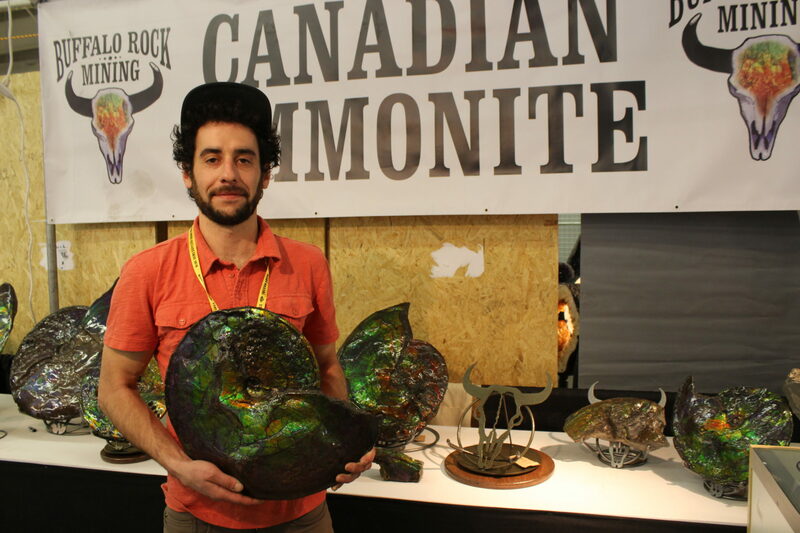 Whether you are a rock hound or are restocking your shop, the JOGS Show is the perfect place to find minerals, specimens, crystals and rocks. 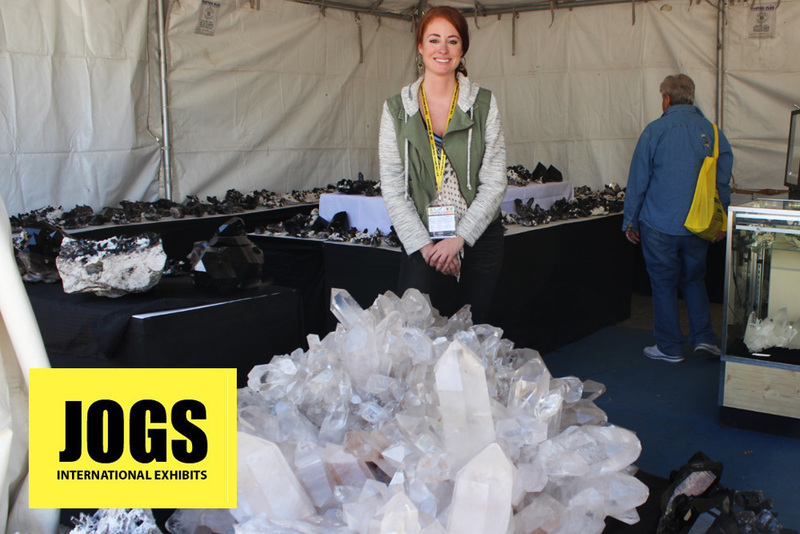 We’ve picked out some of our favorite photos of the show – if you are looking for geodes, cathedrals, crystals or any other type of specimen, we’re the perfect place to start looking. 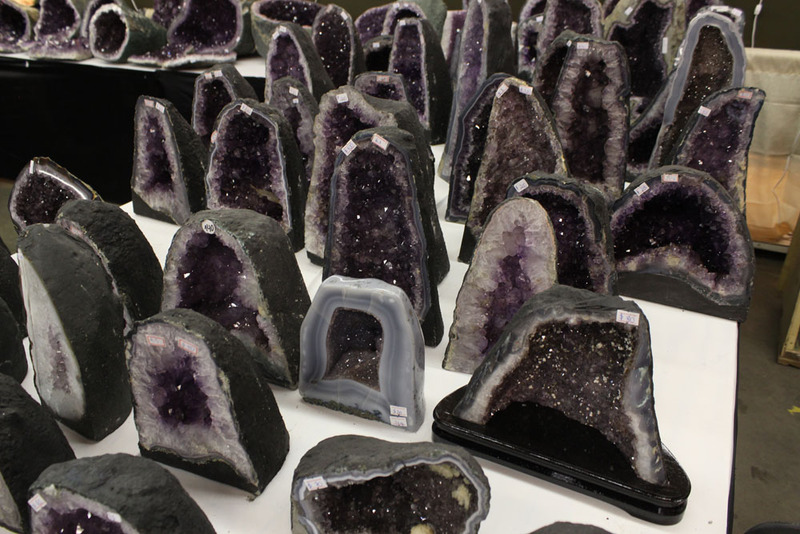 Over 200 photos of cool crystals, specimens of all shapes and sizes, and minerals for rock hounds! Lapis lazuli in different shapes, designer silver jewelry with stones. Arkansas quartz, unique crystals, turquoise. Antique sculptures, home decor and jewelry from around the world. Ammonite fossils, ammonite gemstones, ammonite rough stones. Russian material (raw) fine art, collectibles, jewelry boxes, lapidary. Quartz, silver with holistic materials, big amethyst, goods and gemstone jewelry. Amethysts, agates, geodes, crystals and jewelry. Meteorites and a few high end minerals. Export of Peruvian minerals, pyrites, carving stones, collection of specimens, jewelry and crafts. Onyx lamps and home decor. Agates, amethysts, clear quartz, interior design, druzy for jewelry. Tumbled stones, magnetic hematite, pewter, home decor, minerals, amethysts, agates, gifts. 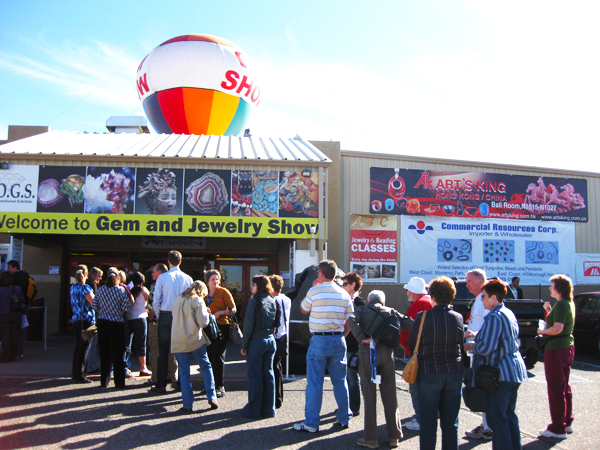 The JOGS Tucson Gem and Jewelry Show is one of the U.S. best selling event year after year – and one of the top markets in the country. 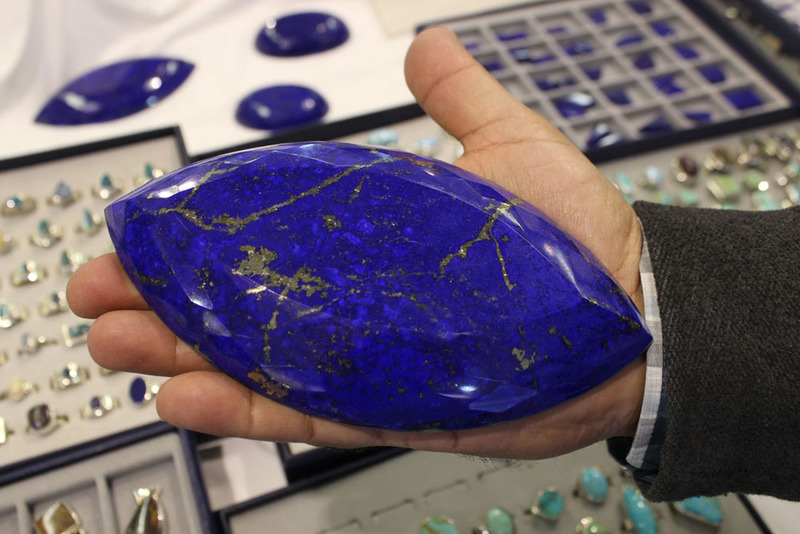 This exciting gem and jewelry show event draws buyers from all over the world – tens of thousands of qualified buyers worth millions with serious purchasing intent. Many of these buyers are hard to find and hard to reach but they will come to this event which is one of the most dynamic gift shows and markets in the world. They want new products, great prices, exciting artists, unique resources and innovative ideas they need to set their businesses apart. Interested in attending our show as a buyer or exhibitor?